We enable deafblind people in order to develop strategies to communicate and engage meaningfully with the world around them. We also support individuals, and their families and friends, to adjust to deafblindness with a range of support and services. 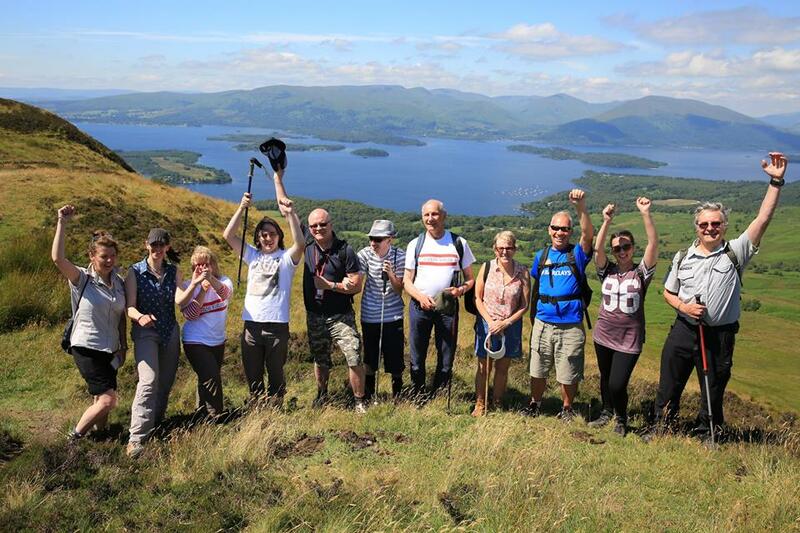 CLICK HERE for all the ways you can be involved in fundraising for Deafblind Scotland. Alternatively you can contact the Deafblind Scotland Fundraising team who are on hand to provide information and support around your fundraising events. Contact annemarie.feechan@dbscotland.org.uk or call 0141 777 5830.